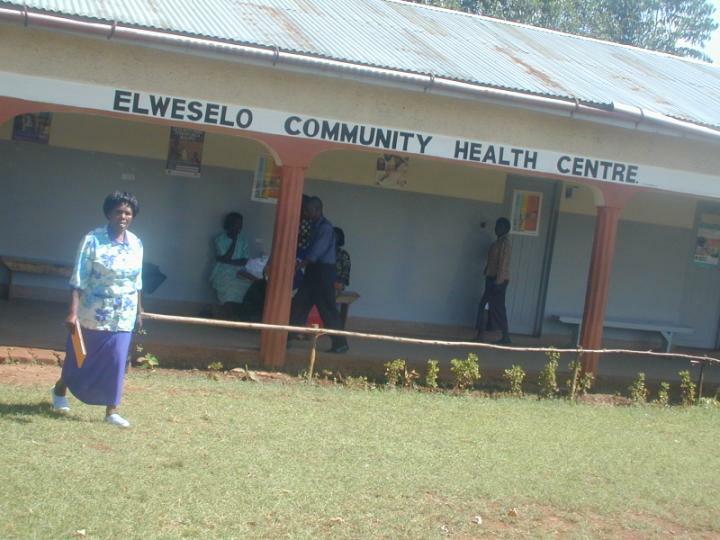 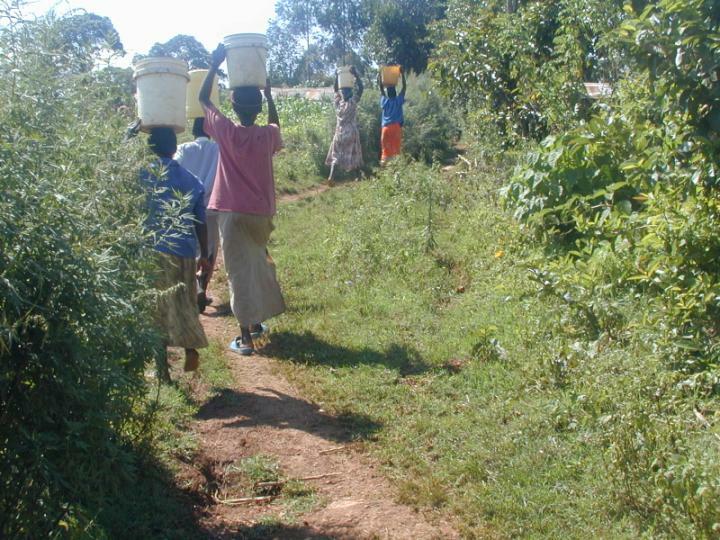 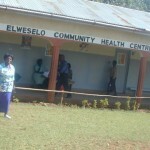 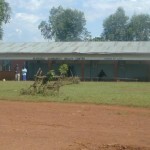 We’re excited about the recent funding of a new well to be dug at the Elweselo Community Health Center in Western Kenya. 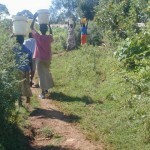 This well will serve the medical clinic and a very large community surrounding it. 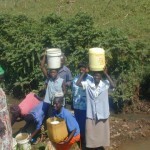 We estimate well over 1,000 people will have access to clean water once it is dug. 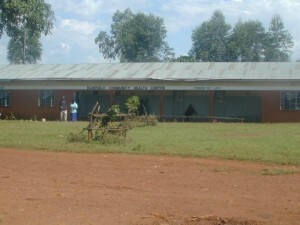 Construction will begin any day now. 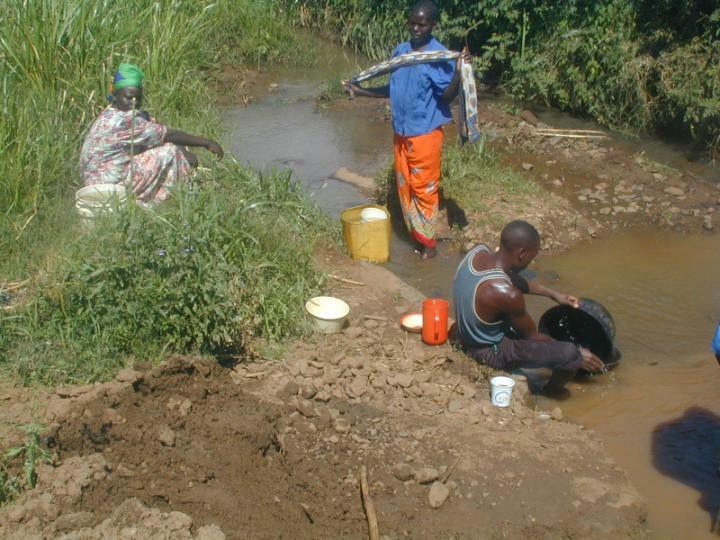 The team was slowed a bit by a broken drill rig pump, but that is on its way to repair. We should have some undated pictures of the first stages of construction in a few weeks time. 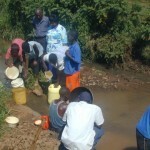 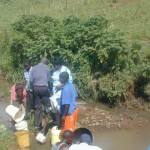 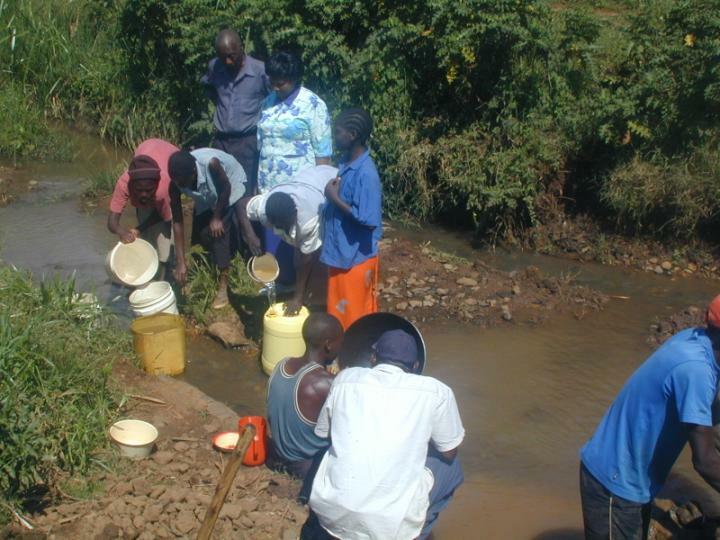 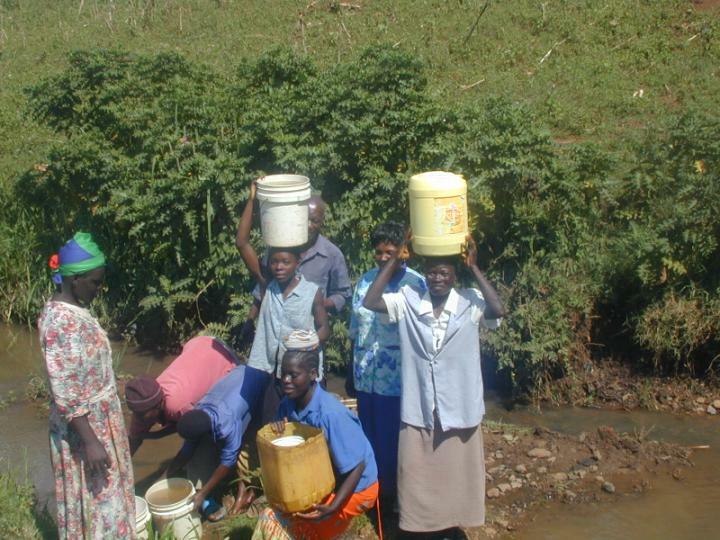 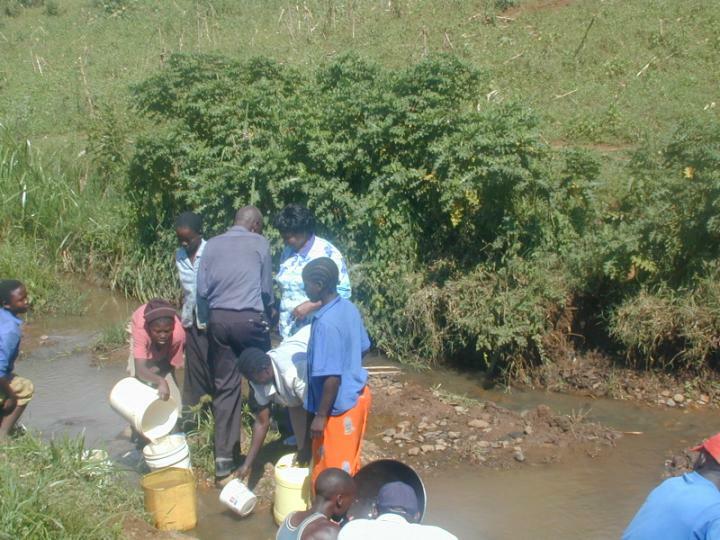 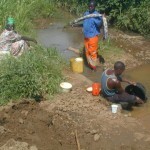 Below you can see some of the community members at their current, unclean and terribly unsafe source of water.